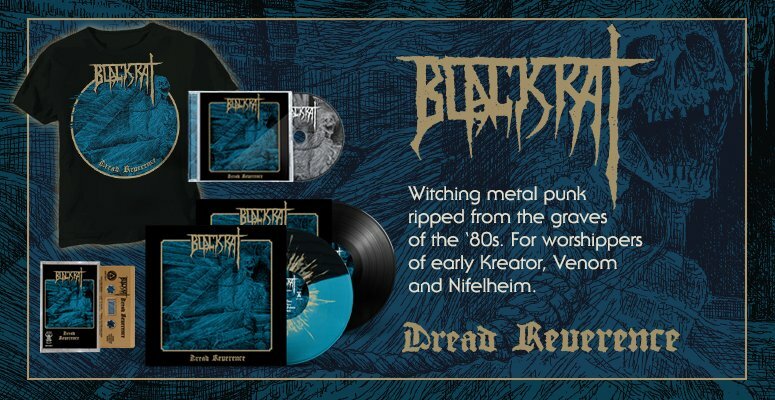 Killer Thrash from Brasil ! 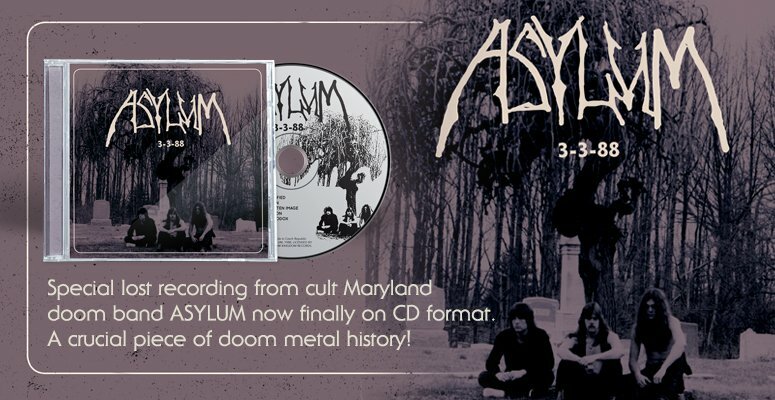 If you like old Razor & Hellhammer than this masterpiece is a must for you! Expect a mix of Hellhammer/Sodom with the vocals of Max Cavalera ! Includes members of FARSCAPE with a total 80's worship!